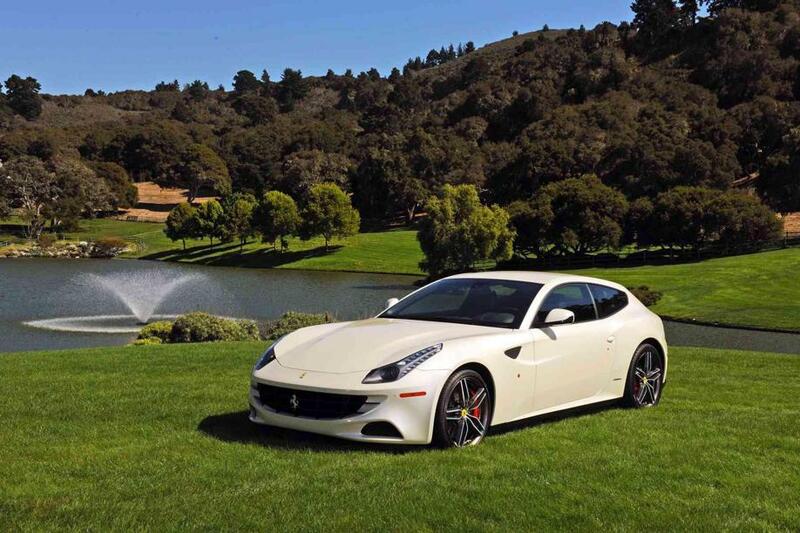 Over the weekend at Pebble Beach there have been many debuts and world premieres. 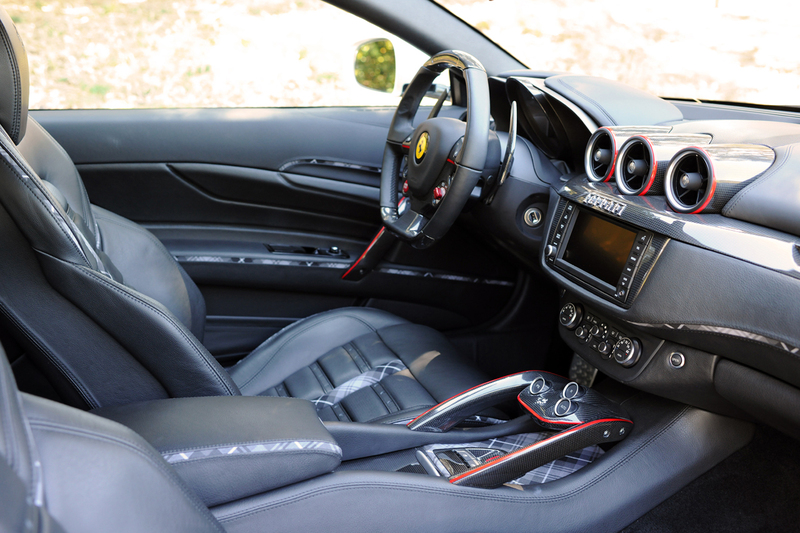 Ferrari has delivered the 1st custom Ferrari that came out through the Tailor Made program. If you have enough money (it seems that prices starts at 50k €) you can build your custom dream, choose every little detail and exclusive material for your Prancing Horse. 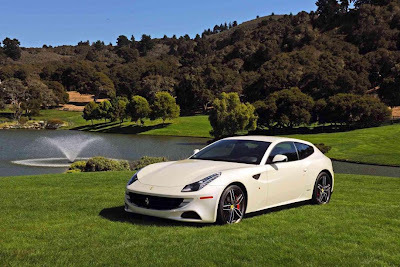 The lucky owner of this very custom Ferrari FF is famous british golfer Ian Poulter. 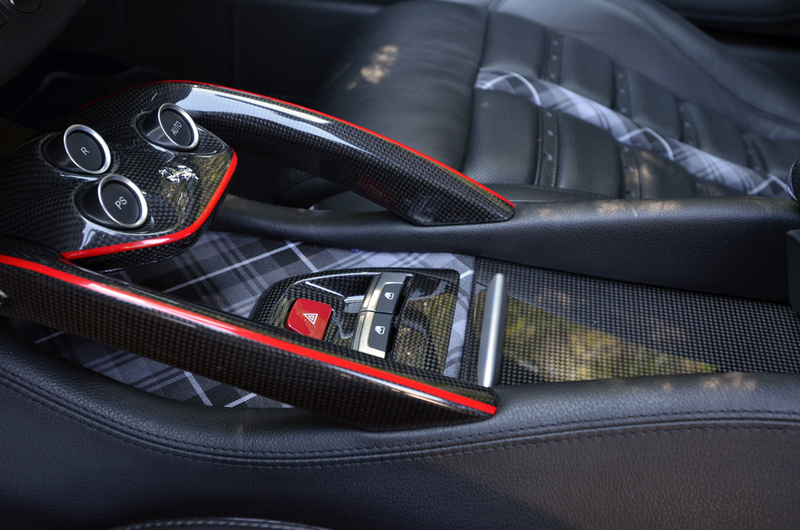 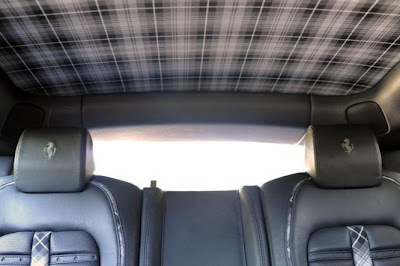 He wanted to configure the FF on his own particular style, and so this is it; the car is finished with a 3 layers Sabbia (sand) paintjob and the interior recalls to the golf clothing with the use of tartan combined to leather and carbon fibre. Pagani Zonda F " Batman Edition "
Man crashes Ferrari... on purpose!